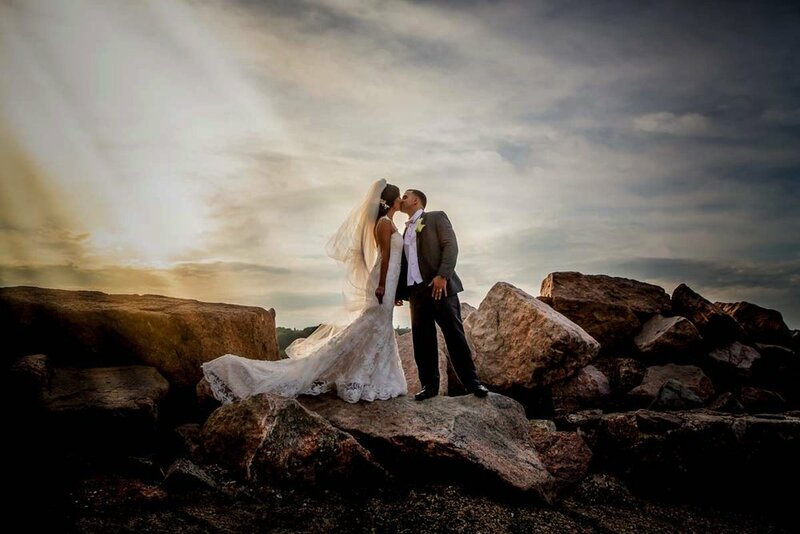 Still loving this moment on the rocks in New Rochelle, NY. 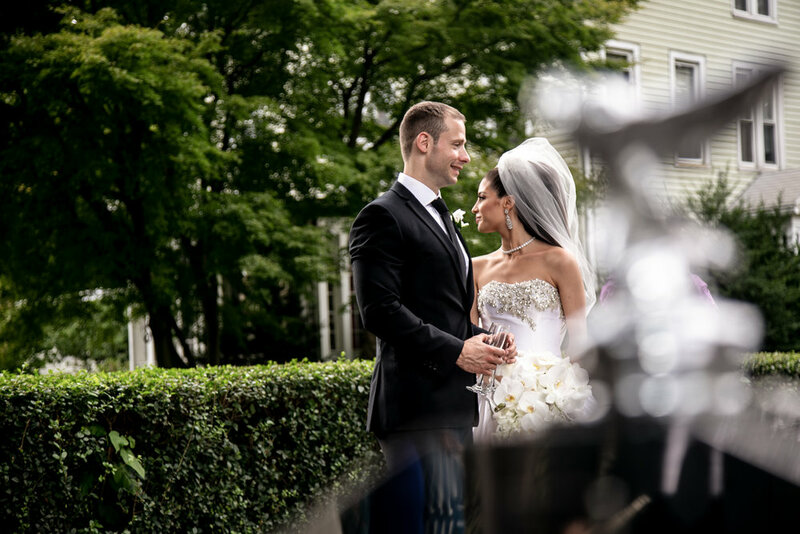 Wedding photography at its best by Christopher’s Photography Studio located in Eastchester NY at 157 Fisher Avenue Suite 6. Here are some images used for Save The Date Cards. These guys had custom jersey’s made with the wedding date numbers on the front. Communion Portrait Sessions Are Booking Now! If you know any First Communion celebrants tag and share please. 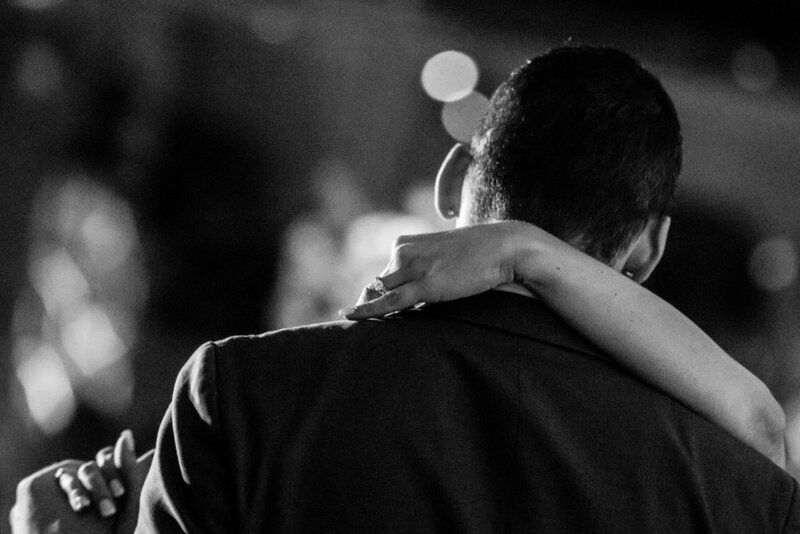 These few images are part of a wedding album sequence we created recently. Our wedding albums come from Italy and are crafted by hand for the best quality possible. This image is an award winning photo and has been used in many trade journals and we are proud of that. This moment happened right after the ceremony at Fordham University. These guys went to school there and fell in love. the rest they say is history. 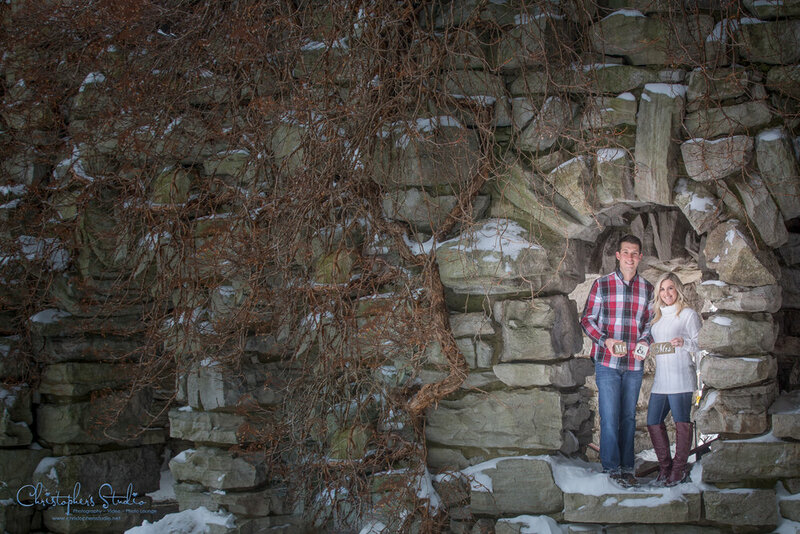 After an amazing proposal shoot we captured this great shot at Manor Park in Larchmont, NY. We flew drones and made a really great presentation for these guys. After hours of prep we brought in dad to see his daughter ready to walk down the aisle. First mom lost it! Then the sister,. then dad. After trying so hard to keep it together Deanna lost it too. I wanted to hide behind my lens and cry myself. Such a sweet hello. Check out this amazing first dance at The Surf Club on The Sound 280 Davenport Road New Rochelle, NY! The song was a slow dance and the lights were down low. Christopher’s Studio was the photography team and we situated the cameras opposite the family and bridal party so we could see the reactions. Then we set the fog off! A special effect fog we use for first dances to make them more magical. These guys have it all! What an amazing way to start an amazing marriage. The Castle Hotel and Spa is a beautiful location for wedding photography. 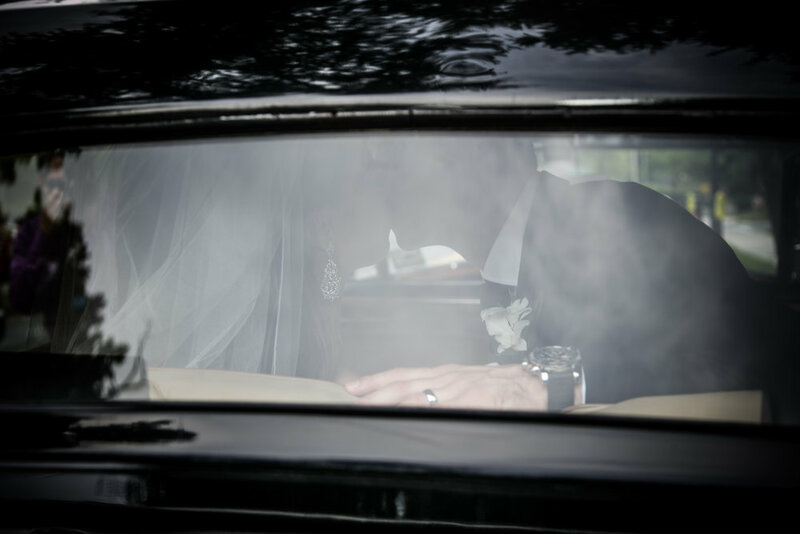 We captured this great image through some reflections we found in the bridal suite. I captured this shot using a super wide angle lens at Glen Island Harbor Club. The sky was fantastic as a storm just ended. Give us a call for your wedding photography and video needs. When we get that call for a Glen Island wedding shoot we get pretty happy! We love to create images there and the staff are so amazing. 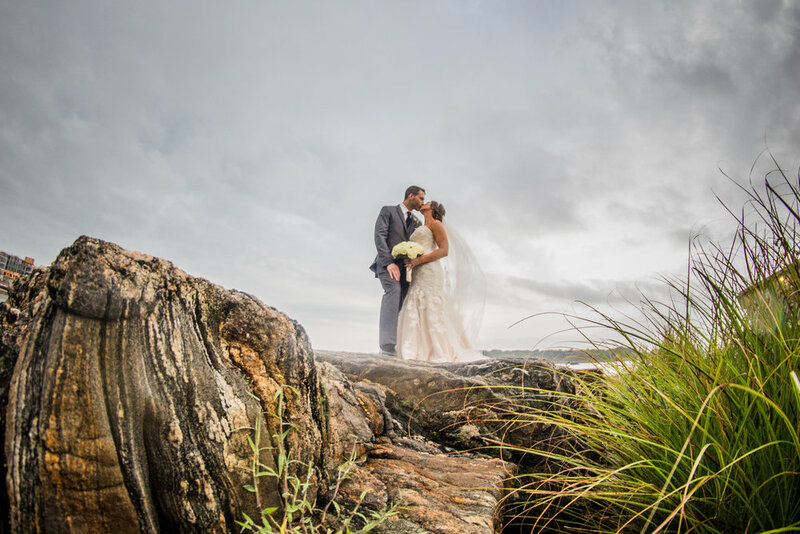 From the old castle in the park to the beautiful waterfront view we create beautiful wedding day memories. Jenna looked so beautiful on her wedding day! We got this amazing shot just after she got the dress on! Love the reflection in the picture frame. Otterkill Country Club is this great location. Kristen and Nick got married at a nearby church and had some bridge photos taken afterwards. What a beautiful couple.